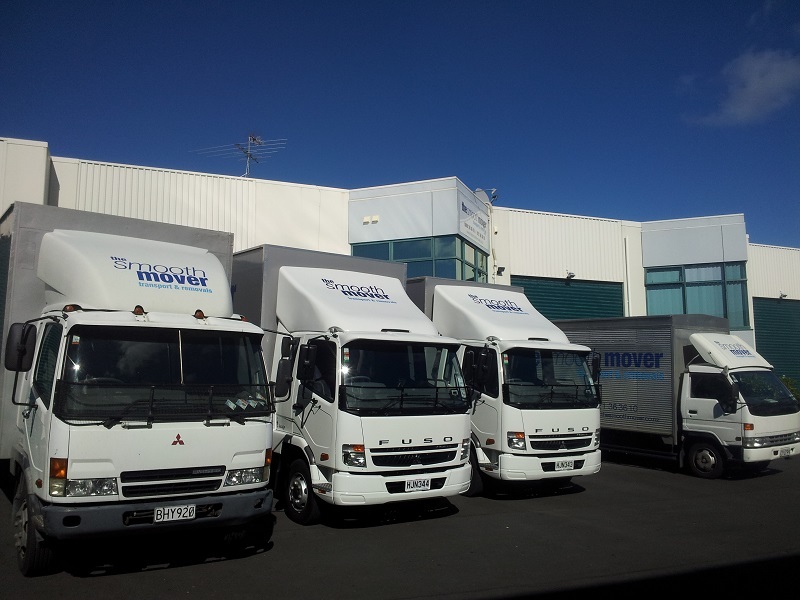 The Smooth Mover is one of the best moving & storage companies Auckland has to offer. 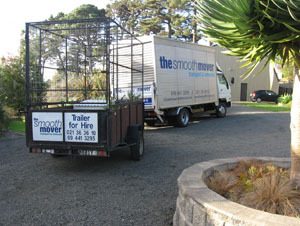 The Smooth Mover team are the movers Auckland has come to rely on. 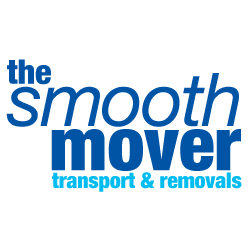 Experienced, professional movers – we’re the moving company defining smooth! Based in Albany on Auckland’s North Shore. 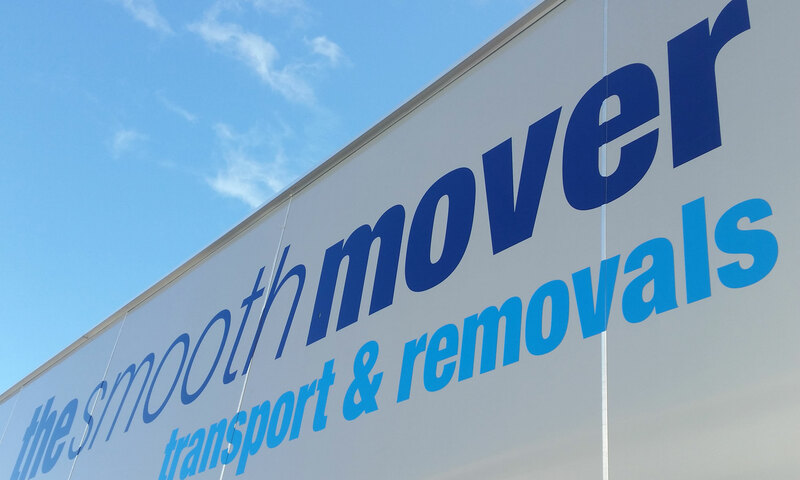 We have a range of removal truck sizes – and a great, hard working and honest team that will help make your moving experience stress-free. We offer a wide range of services, if you don’t see what you need on the list below please contact us as we will be happy to help. Complete furniture moving requirements for flats, apartments, houses & offices. ▪ Boxes are available for purchase, we operate a buy back service once you are finished. 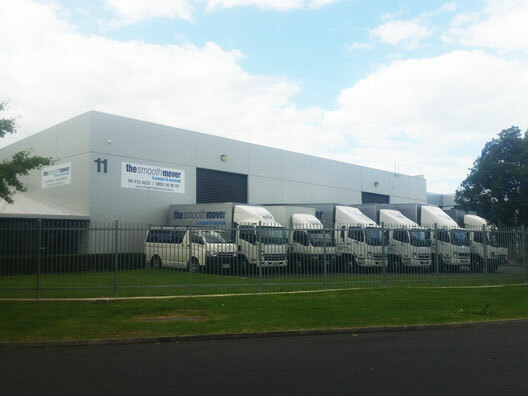 ▪ We work closely with a number of reputable storage companies across Auckland– and will be very happy to place your possessions into storage for you. ▪ We also work with a number of home presentation/staging companies, furniture restorers and real estate agents. ▪ While our business is focussed around the Auckland region, we are more than happy to travel elsewhere through the North Island for the removal of full house lots. 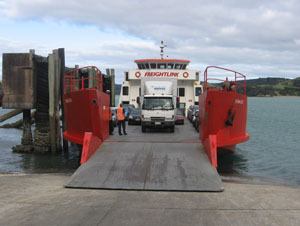 ▪ We are also very happy to service the islands in the Hauraki Gulf – give us a call and we can come up with a price inclusive of ferry charges. 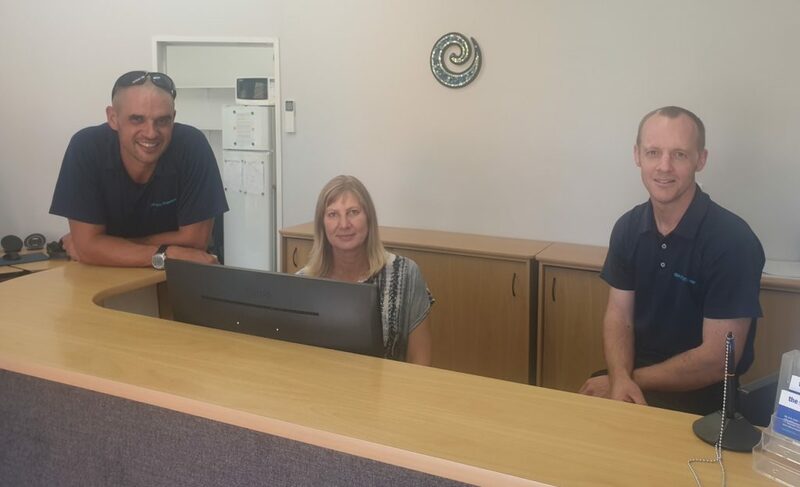 ▪ We can sell items of furniture on your behalf, either at reputable second hand furniture shops or via the Trade Me website. Storage is available for this service, if required. 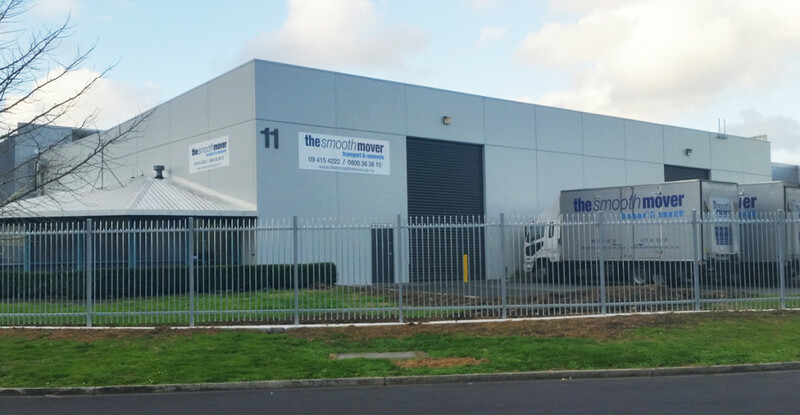 We now offer a range of options for furniture self storage – North Shore for your household, commercial stock holdings or documents. Each unit has its own roller door. Covered loading and unloading area. Furniture blankets are supplied to protect your furniture. 24 hour monitored security alarm. Security patrols and security fence. Separate fire alarm system connected direct to the Fire Service. Regular vermin protection program in place. 25cbm (2.4 x 4.5m) – Suitable for a 2brm to small 3 bedroom. 34cbm (2.4 x 6.0m) – Suitable for a moderate 3 bedroom home. 43cbm (2.4 x 7.5m) – Suitable for a moderate 4 bedroom home. We have a minimum of 1 month storage. Shorter periods are available on request. Discounts can be offered for 6+ month storage. Please contact us on 09 415 4222 or 0800363610 or via email to reserve your unit. We are also able to book your move into storage to provide a hassle free service. Opening hours: Monday – Saturday. Closed Sunday, Public holidays and long weekends. Indicative quantity of goods to be moved (if you are moving house, the number of bedrooms is a good indicator). Don’t forget garage and outdoor items. Any special/difficult items (eg. piano, side-by-side fridge, trampoline, antiques). Informing us of these things in advance will ensure we are fully prepared for your move, and schedule sufficient time to complete your move without delaying our subsequent customers. How did you hear about The Smooth Mover?